How Far is SAI GREENS CITY? 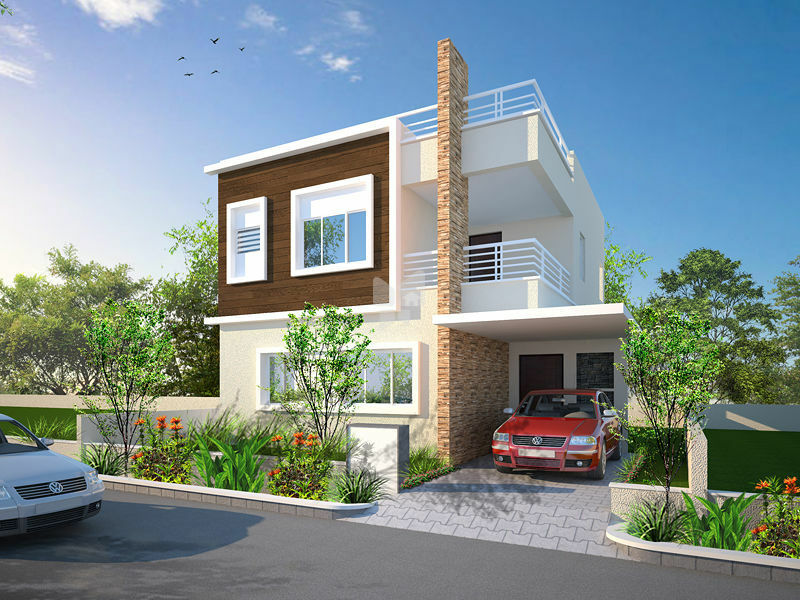 Sai Greens City is an exceptionally unique villa project for those who aspire to live in an independent house with all amenities related to the present times. It is positioned in Sathy Road, Coimbatore. Covering the land extent of 40 acres, Sai Greens City offers you and your next generations, choices for independent living, all impeccable in their own way. Experience the pleasure of a perfectly balanced life in Sai Greens City with all necessary amenities nearby, like renounced Schools, colleges, business spaces, hospitals and shopping places.